Copyright © 2013 M. N. Islam, C. D. O’shaughnessy. This is an open access article distributed under the Creative Commons Attribution License, which permits unrestricted use, distribution, and reproduction in any medium, provided the original work is properly cited. Rudolfer  studied properties and estimation of a state Markov chain binomial (MCB) model of extra-binomial variation. The variance expression in Lemma 4 is stated without proof but is incorrect, resulting in both Lemma 5 and Theorem 2 also being incorrect. These errors were corrected in Rudolfer . In Sections 2 and 3 of this paper, a new derivation of the variance expression in a setting involving the natural parameters is presented and the relation of the MCB model to Edwards’  probability generating function (pgf) approach is discussed. Section 4 deals with estimation of the model parameters. Estimation by the maximum likelihood method is difficult for a larger number n of Markov trials due to the complexity of the calculation of probabilities using Equation (3.2) of Rudolfer . In this section, the exact maximum likelihood estimation of model parameters is obtained utilizing a sequence of Markov trials each involving n observations from a state MCB model and may be used for any value of n. Two examples in Section 5 illustrate the usefulness of the MCB model. The first example gives corrected results for Skellam’s Brassica data while the second applies the “sequence approach” to data from Crouchley and Pickles . 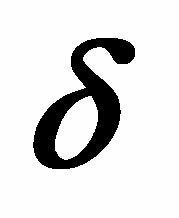 If is a sequence from a state Markov chain, let denotes the number of successes in n Markov trials. 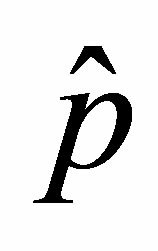 The random variable X may be said to have a Markov chain binomial (MCB) distribution with parameters n and p, and transition matrix P.
Rudolfer  studied properties and estimation for this state Markov chain binomial model. 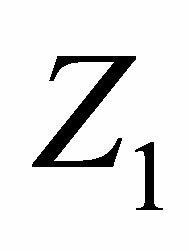 A formula for computing the probabilities is given as his Equation (3.2), and an expression for the variance of X is given as Equation (3.4) in his Lemma 4. However, the variance expression is incorrect and hence Lemma 5 and Theorem 2 are also incorrect. These results were corrected in Rudolfer (2). Section 3 of this paper provides an alternative derivation of the correct versions of these results. Even for relatively small values of n, computation of the probabilities using Rudolfer’s Equation (3.2) involves tedious summations making maximum likelihood estimation for the model difficult. 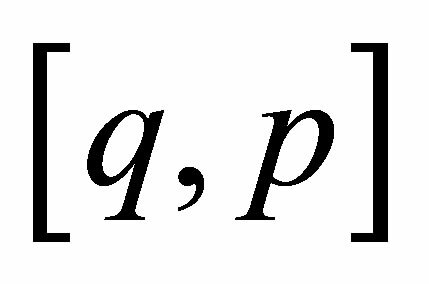 Using the Edwards’  formulation and an approach introduced by Devore  and results given by Edwards , exact maximum likelihood estimation of model parameters is obtained in Section 4 using a sequence of observations assumed to come from a state Markov chain with the transition probability matrix P given in (1) above. Two examples are presented in Section 5 to illustrate the effect of the corrections and of parameter estimation utilizing the sequence nature of the data. 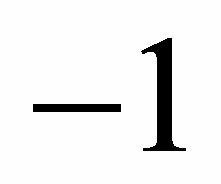 Since it follows that, as , tends to the limit independent of the initial state (0 or 1) and of the initial probability distribution . Also, if the initial probability distribution has , the probability of a success is constantly equal to throughout all trials. Replacing Rudolfer’s  parameter with r, the transition matrix (3) is seen to be equivalent to the one for the MCB model in Edwards . 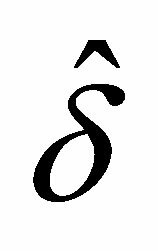 The parameter in Rudolfer  has the same interpretation as that of r in Edwards , namely it is the first-order autocorrelation between and for . Thus, Rudolfer’s and Edwards’ MCB models are exactly the same probability model under re-parameterization with parameters n, p and , and transition matrix P as given in (3). 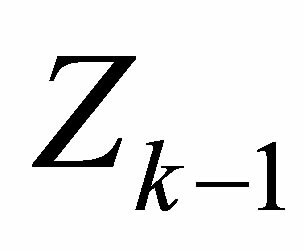 A random variable X with this distribution may be denoted by . 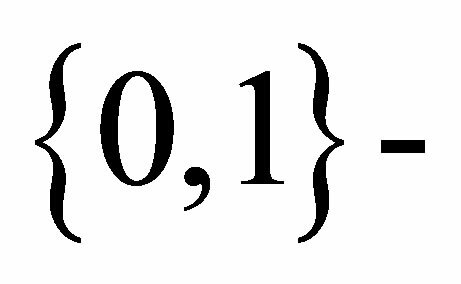 These equations can also be obtained by substituting and into the expressions for the probabilities as given by Rudolfer  at the beginning of Section 4.2 of his paper. resulting in an incorrect statement of his Lemma 5 and thus Theorem 2. 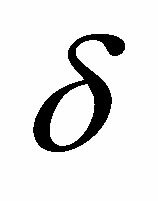 In Rudolfer  the variance expression is corrected and proper statements of Lemma 5 and Theorem 2 are given. A corrected version of Lemma 4 is presented with an alternative derivation, and is followed by the corrected Theorem 2.
which immediately gives the result in the theorem. 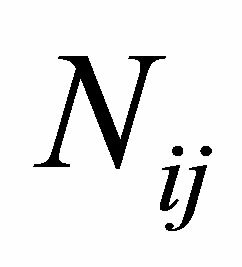 Consider N trials from a state Markov chain with parameters n, p and . Let . Then are independent, identically distributed random variables each having the MCB distribution with parameters n, p and . 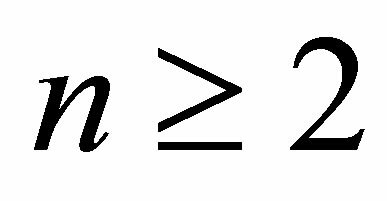 This nonlinear equation can be solved for by iteration using MAPLE or other mathematical software. 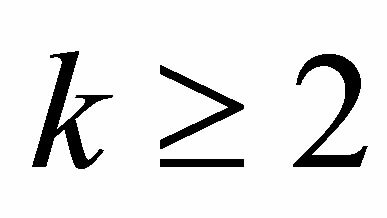 Even for a relatively small value of n, maximum likelihood estimation of the model parameters p and may prove to be difficult using either Rudolfer’s  Equation (3.2) (in this case, the summation in the expression for the probabilities is complex) or Edwards’  pgf approach. 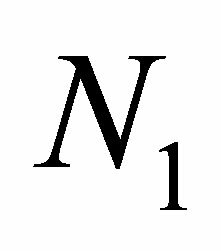 However, if N sequences each involving n trials from a state Markov chain with transition matrix (1) are observed, an alternative approach to obtaining maximum likelihood estimates of the parameters p and is as follows. which can be solved by standard methods. Substituting the solution from (17) into either (15) or (16) provides the solution . On substitution of , the quadratic Equation (18) gives the possible root , rejecting the other root as it is less than . Comparisons of the p-values and of the values of the Chi-square statistics given in Table 1 suggest that the Markov chain binomial model fitted by the method of moments using the corrected variance Formula (5) gives a fit very similar to those provided by the maximum likelihood method in Rudolfer  and the corrected method of moments method in Rudolfer . Using the solutions provided by Devore’s  modified likelihood function and by Edwards’  full likelihood function, the MCB model is fitted to a case in which a sequence of observations is given. Table 2 gives birthorder data for families with four children from Finland and from the United States. This data appears in Crouchley and Pickles . 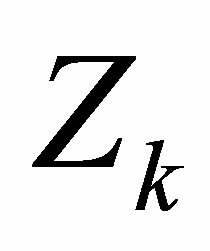 It is assumed that the data are generated by a Markovian dependent sequence as defined in (1). 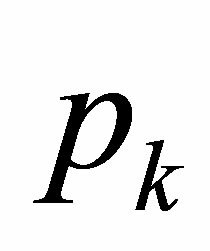 The parameters p and are the quantities of interest in the analysis. Table 1. Fits of the MCB model to Skellam’s  Brassica data. Table 2. 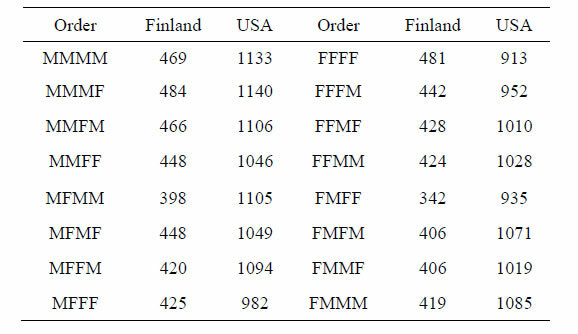 Frequencies of birth-order for families of four children from Finland and the United States. from which, applying Equations (13) and (14), and . 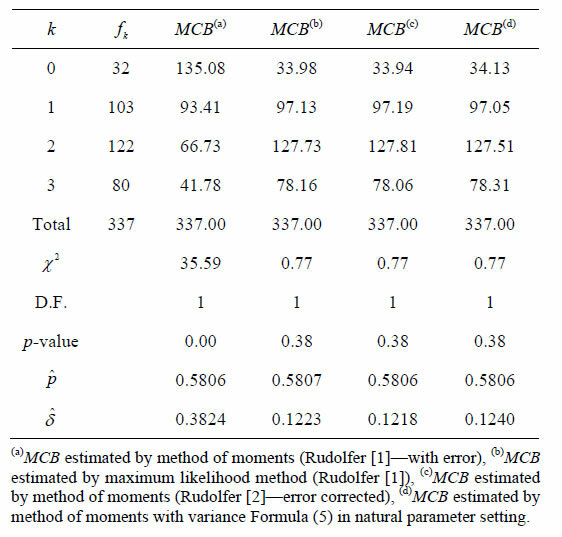 In the application of the Markov chain binomial model to the Brassica data of Skellum  using the method of moments, Table 2 illustrates that the variance expression (5) results in a fit little different from that provided by the method of moments using Rudolfer’s  corrected values. The second example dealing with birth-order data presented in Crouchley and Pickles  illustrates the usefulness of the “sequence data approach” in finding maximum likelihood estimates for the MCB model. Very little difference is seen in the estimates in this approach between using the full likelihood equation solution discussed by Edwards  and using the modified likelihood equation as discussed by Devore . A. W. F. Edwards, “Estimation of the Parameters in Short Markov Sequences,” Journal of the Royal Statistical Society, Series B, Vol. 25, No. 1, 1963, pp. 206-208. J. G. Skellam, “A Probability Distribution Derived from the Binomial Distribution by Regarding the Probability of Success as Variable between the Sets of Trials,” Journal of the Royal Statistical Society, Series B, Vol. 10, No. 2, 1948, pp. 257-261.